Married At First Sight #7: Wifey Not For Lifey. In an episode that makes absolutely no sense, we have one wedding but also two honeymoons. Justin the Entrepreneur tries selling his ice cream machine to some Pacific Islanders, and tennis coach Troy only gets weirder. Plus, why does one bride have a burger tattoo? If you’re not across their written recaps, you’re missing out. 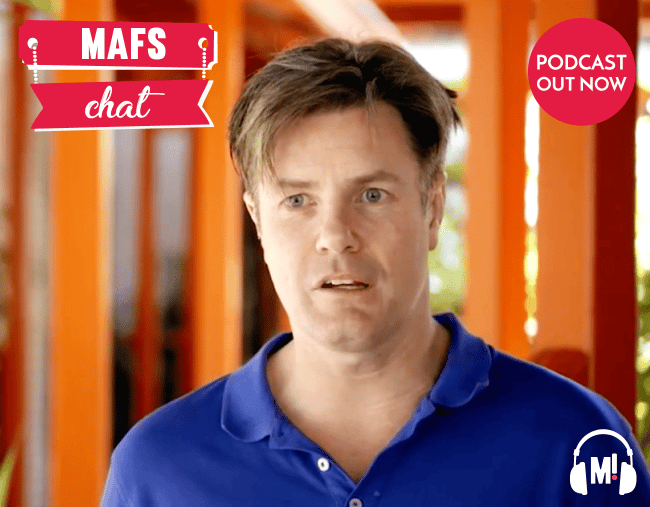 Check out all the recaps, plus our other very serious investigative MAFS pieces. JOIN OUR MARRIED AT FIRST SIGHT FACEBOOK GROUP. 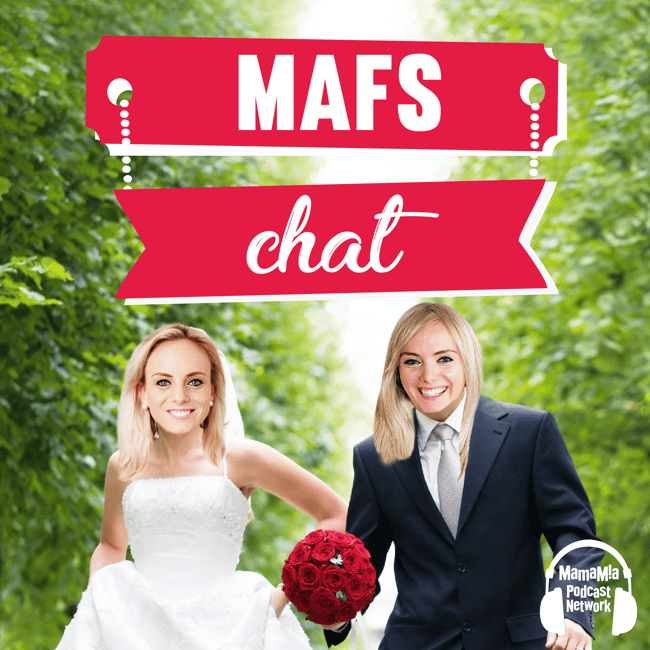 We want (need) all the Married At First Sight goss, fan theories, observations, ponderings you have. Leave us a call on the pod phone with any or all of the above. 02 8999 9386. This show was produced by Luca Lavigne for the Mamamia Women’s Network.